Watch the Video as Wildlife Safari is excited to announce a jumbo-sized family reunion! 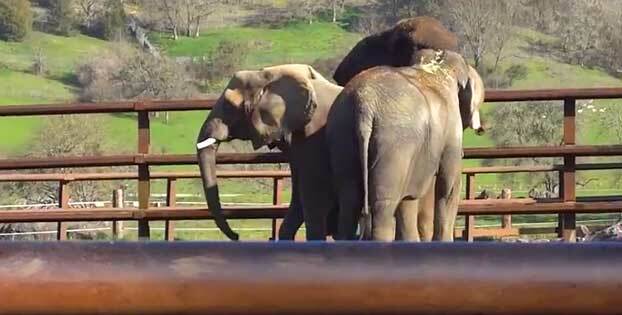 Liz, a 51-year-old Asian elephant, and Valerie, a 33-year-old African elephant arrived after a short trip from Six Flags Discovery Kingdom in Vallejo, California. Liz and Valerie have rejoined their companion, Tava, who came to Wildlife Safari two years ago. Liz, Valerie and Tava expressed their excitement to see one another in typical elephant fashion: there were lots of rumbles and even a few trumpets when all three were in the barn together. Tava and Valerie’s relationship is similar to that of sisters, whereas Liz’s role is that of a matriarch. Liz’s life experiences, coupled with her dominant personality, make her a natural leader. Liz and Valerie also join George and Moja, bringing Wildlife Safari’s elephant family to a total of five. We are proud that we are able to provide an opportunity for Liz, Tava and Valerie to be reunited and are thrilled about the additional dynamics these two wonderful elephant personalities will bring to our herd and our program. Over the coming weeks, we will keep you all informed as to how the girls are settling in. Keep an eye on our website and Facebook page—we’ll have an ele-fantastic welcome party for them soon where everyone will have a chance to welcome Liz and Valerie to their new home. 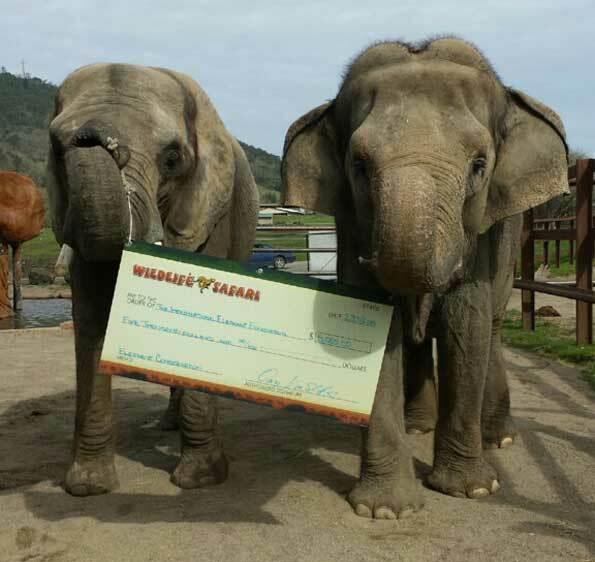 Wildlife Safari is also proud to announce that we are making a $5,000 donation to the International Elephant Foundation in honor of this jumbo-sized reunion and in recognition of all the lives the Wildlife Safari elephant family have touched. We have decided to designate these funds to anti-poaching efforts in Africa in an effort to do everything we can to secure a future for elephants. 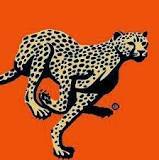 Wildlife Safari believes in spreading a message of conservation by providing our guests with extremely unique opportunities to experience animals. Elephants are facing a very real threat of extinction; African elephants in particular are being poached at a rate of 96 per day just for their ivory tusks. By allowing our guests the opportunity to visit with and get to know elephants, we have allowed a bond to form between human and elephant which translates into a desire to protect these incredible animals for future generations. A dollar from each of our encounters also goes directly to conservation efforts.